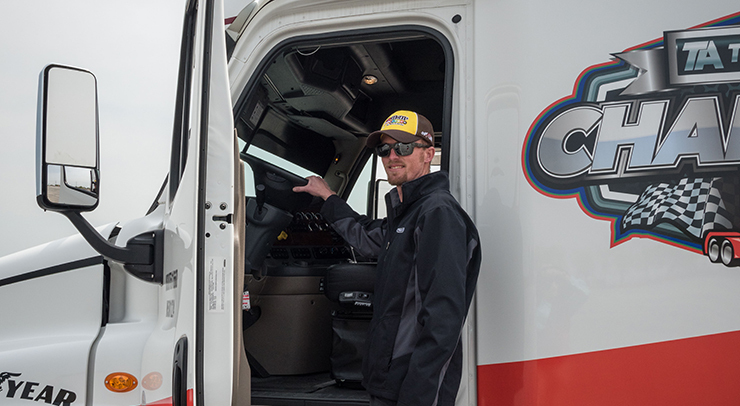 Congratulations to Brendan Greene, also known as Slim, of Joe Gibbs Racing, who won the TA Truck Service Challenge at the Atlanta Motor Speedway on Feb. 22. 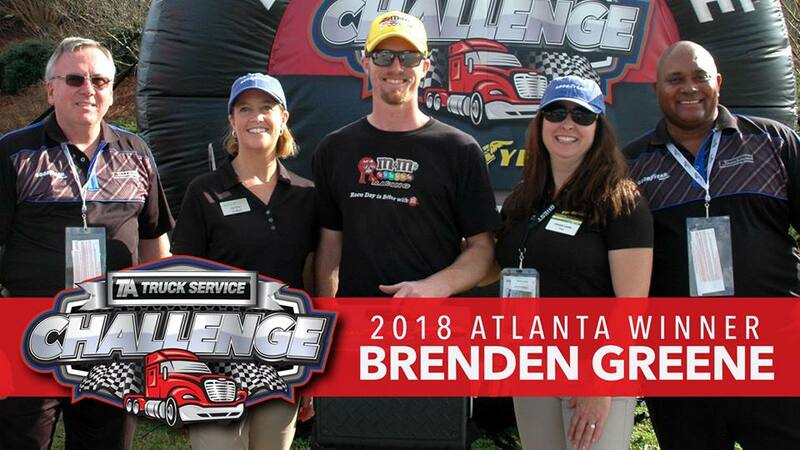 On Feb. 21, 2018 we proudly announced our sponsorship of the TA Truck Service Challenge for the NASCAR Xfinity Series and NASCAR Monster Energy Cup Series. For NASCAR transport haulers, this is where the race weekend starts.